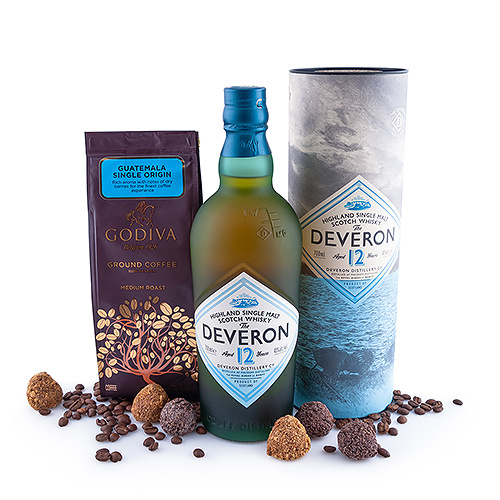 All the ingredients of the highest quality to make the best Irish coffee you've ever had: the pleasant and accessible Deveron whiskey, luxurious Godiva coffee, and delectable Godiva chocolate truffles. 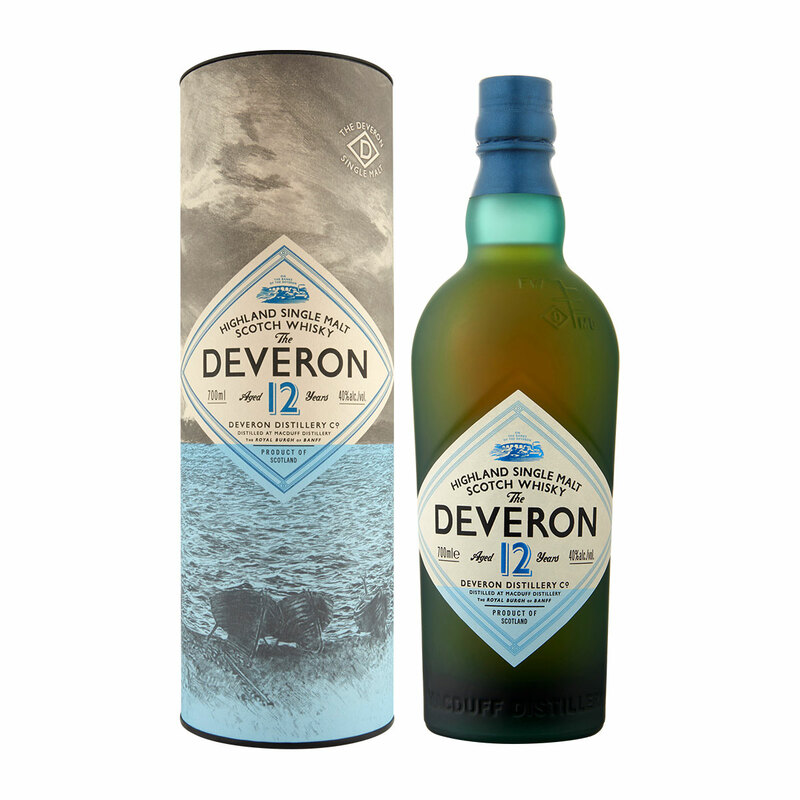 Deveron is a Highland single malt scotch whisky, aged 12 years. A nose of toffee apples, ginger, and spices is followed by a butterscotch palate with hints of malt and apple pie. 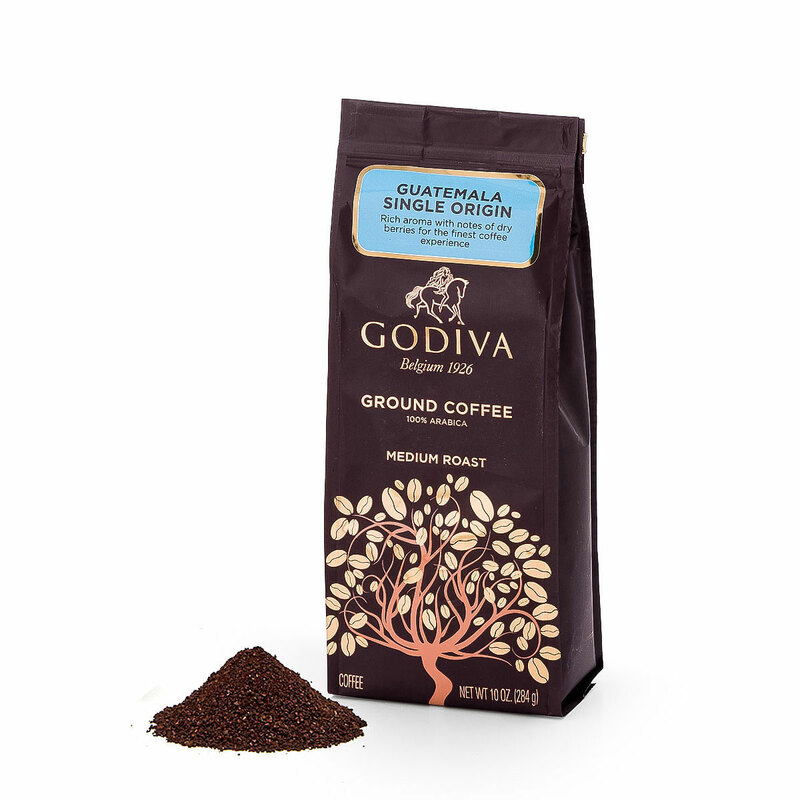 Savor the wood spice, vanilla, and soft oaky finish in this premium whisky.